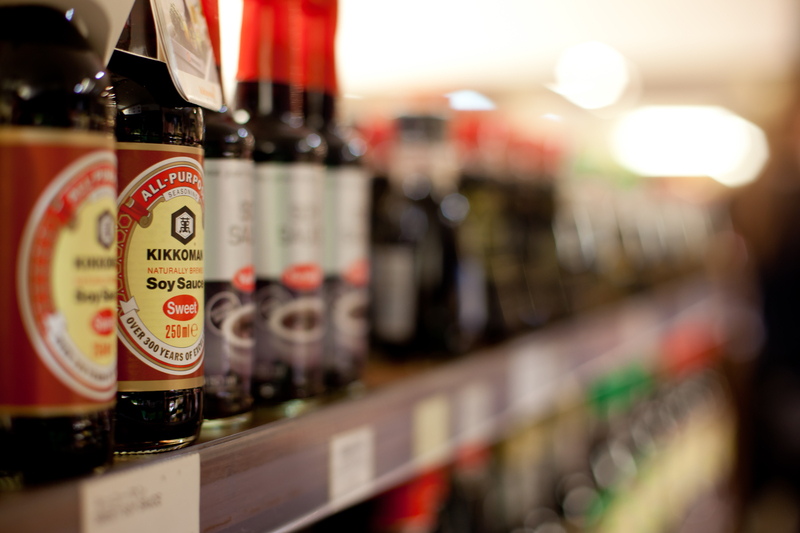 Soy sauce or shoyu in Japanese is made from fermented boiled soybeans, brine, roasted grain, and Aspergillus oryzae molds. 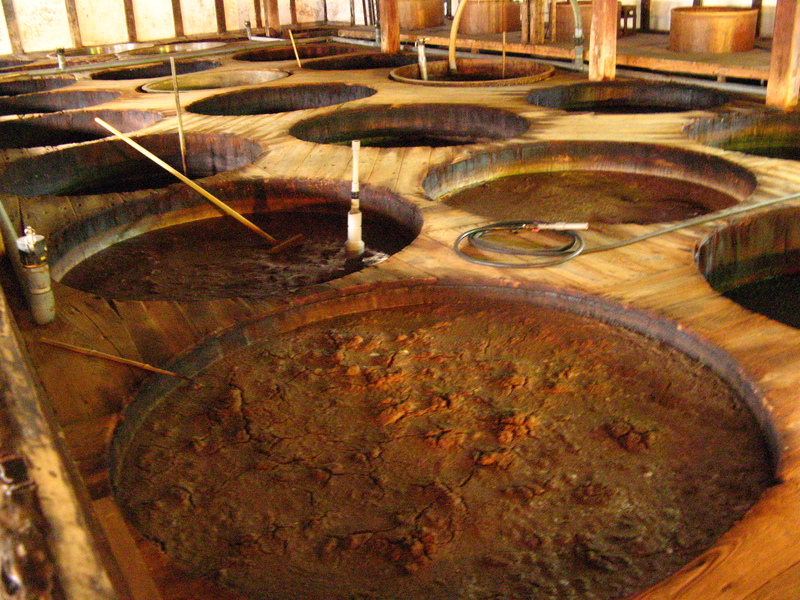 After they are fermented, they will produce a liquid which is called soy sauce. The Japanese and Chinese kanji of shoyu is 醤油, the word 醤 “sho” means something like miso (fermented product), and the word 油 “yu” means oil in Japanese. So, it literally means fermented oil. Where is the soy then? Nowadays, shoyu in Japan is usually used for many dishes, such as ramen, sushi, soba, and etc. There are also so many types of shoyu in Japan too, so let’s learn about them! The first type of shoyu in Japan is 濃口 “Koi kuchi”. This is the most widely used shoyu in Japan. The word 濃 “Koi” means strong (in flavor), and the word 口 “kuchi” means mouth in Japanese. So, it literally means strong mouth in Japanese. This type of shoyu is originally from the Tokyo or Kanto area. It is usually made with same portion of soy and wheat, with yeast and salt. 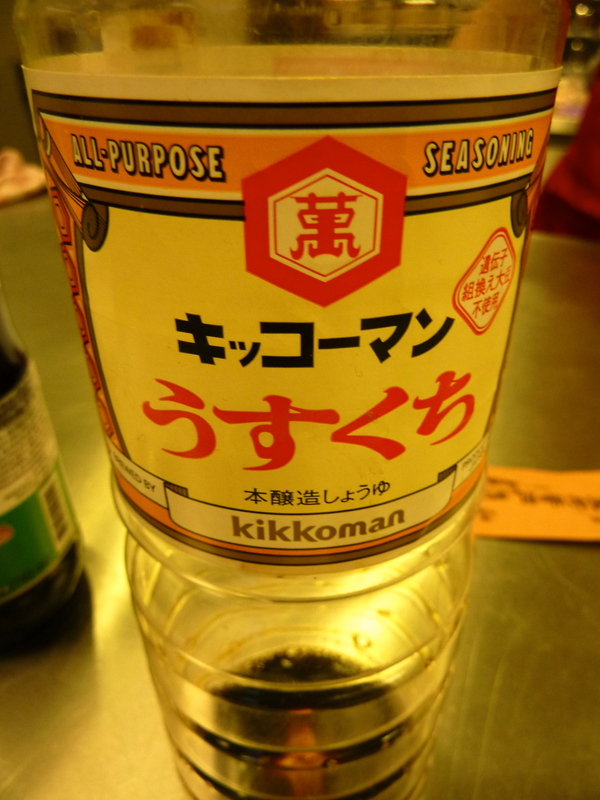 The most well-known brand for this type is Kikkoman. I think you can buy it in your own country too. That brand is so famous that it is popular not only in Japan but also all over the world too. The next one is the opposite of “Koi kuchi” shoyu. The word 薄 “Usu” means light (in flavor) in Japanese. So, it literally means light mouth in Japanese. In contrast with “Koi kuchi” shoyu, “Usu kuchi” shoyu is originally from the Kyoto/ Osaka or known as Kansai area. 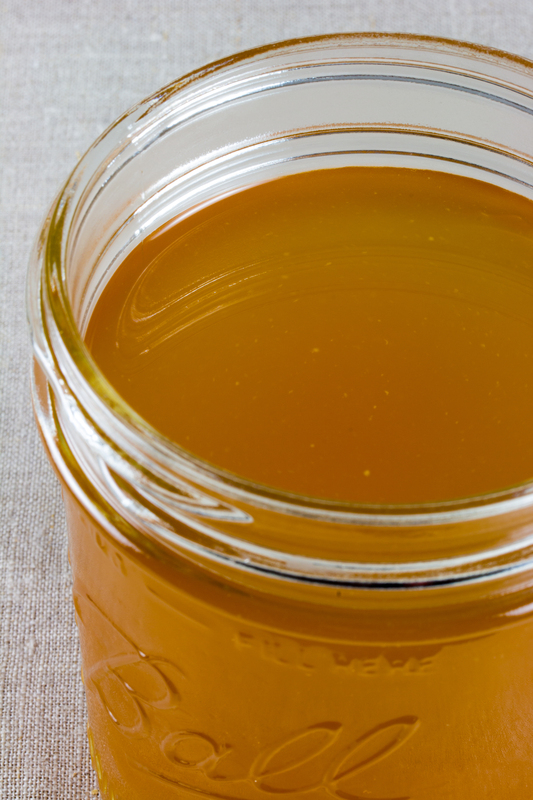 Fermented rice is usually added while making this shoyu. Japanese people usually use this type of shoyu for Kyoto cuisine, and some believe that if they use the “Koi kuchi” shoyu instead, it will ruin the taste of the food. What an interesting story, isn’t it? 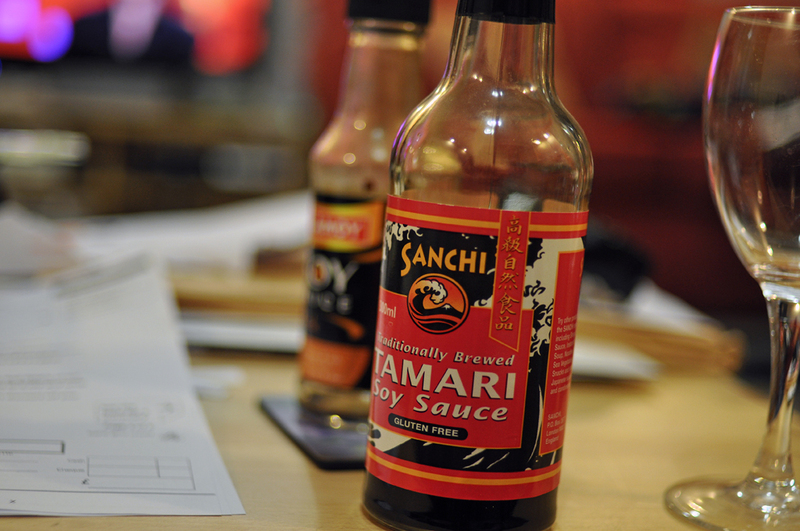 The word 溜まり “Tamari” literally means pooled residue in Japanese. The taste of this shoyu is really strong and thick. The origin of this shoyu is Nagoya or known as central Japan (Chuubu area). Japanese people usually use this shoyu as dipping sauce for sashimi or sushi, and to make teriyaki dishes. Some people think that it is made from 100% soy, but it is not the case. This type of shoyu is from Yamaguchi prefecture in Japan. The specialty of this shoyu is the re-brewed soy sauce. The word 再 “Sai” means second time in Japanese. Because of this, the color of “Saishikomi” shoyu is really dark red-brown, and it tastes less salty and sweeter than the others. This type of shoyu is from Aichi prefecture in Japan. The color of this shoyu is lighter than the “Usu kuchi” shoyu. The reason why Japanese people usually use this shoyu is just to add some flavor of shoyu, not to add the color to their dishes. The different types of shoyu allow for a lot of creativity !